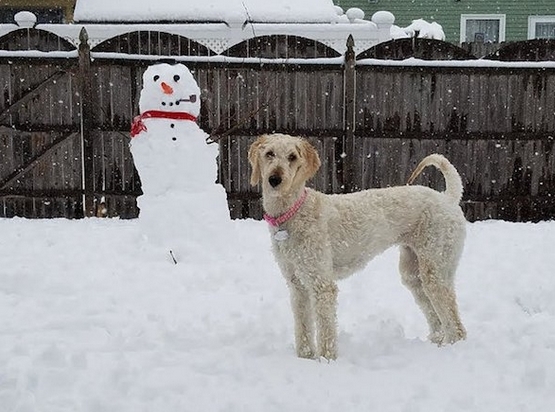 A Goldendoodle found in the woods in the middle of winter was so hungry she had been eating rocks, tinfoil and acorns to survive. But thanks to the efforts of a team of rescuers her life has been transformed. When Molly was first found her fur was matted and she was so emaciated you could see her skeleton protruding. 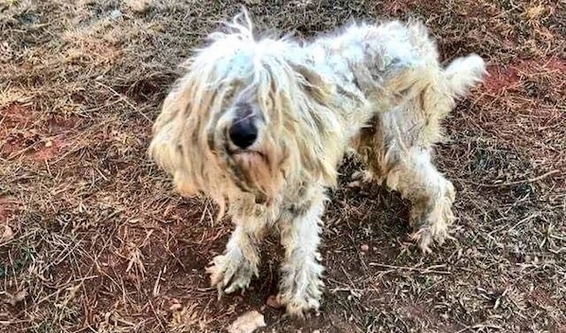 The 2-year-old dog was scared of people after living in the woods for months, eating trash and trying to stay alive. Wilson County Humane Society rescued the dog, who they named Molly, and brought her to the vet for urgent care. Miraculously, despite having eaten many countless foreign objects, she didn’t need surgery. They shaved her and began to treat her starvation, as she weighed half of what she should weigh. 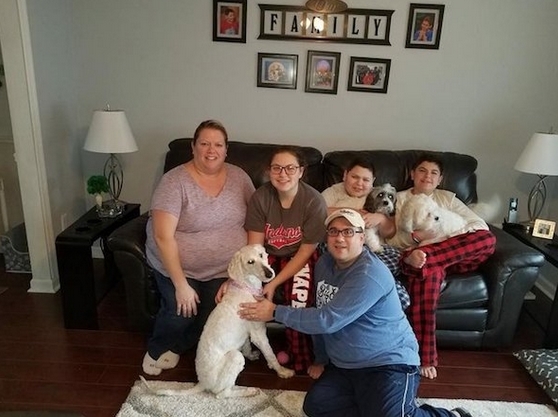 The next step was to find her a foster family where she could rest and recover, and one was found for her in New Jersey through the help of Burlington County Animal Alliance. And with the help of Flying Fur Animal Rescue, Molly arrived at her foster family. 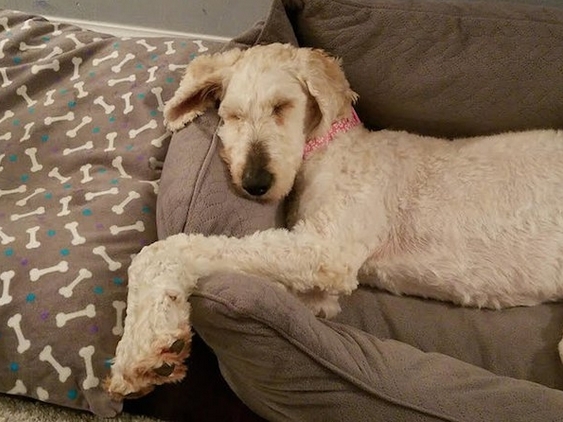 It took a few weeks for Molly to get comfortable around her foster carer’s other dogs, but she didn’t have to wait long to find a forever family. It also didn’t take long for Molly to warm up to her new family’s kids and other dogs. Now her days are spent playing with her fur siblings, family and toys. It’s a far cry from where she was a few months ago, but it’s all thanks to a group of caring people coming together to save her. 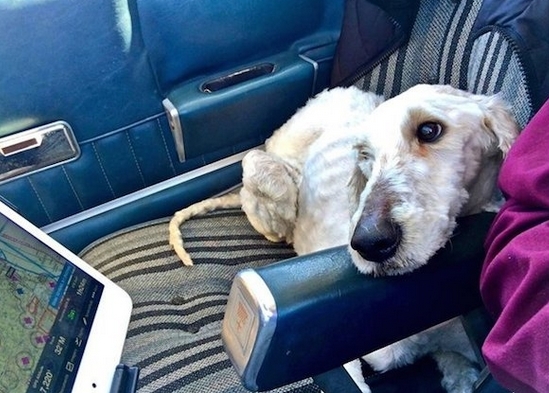 Responses to "Dog Found Starving In Woods Was Eating Rocks, Tinfoil And Acorns To Survive"